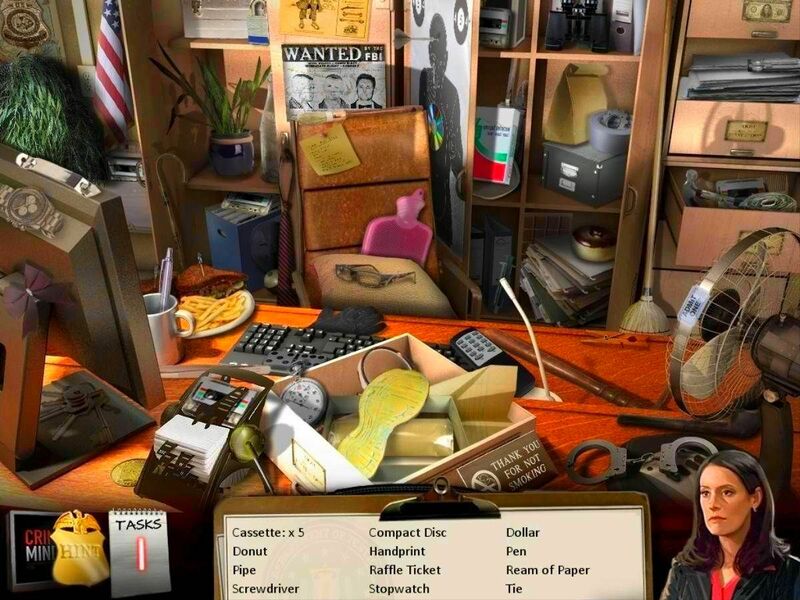 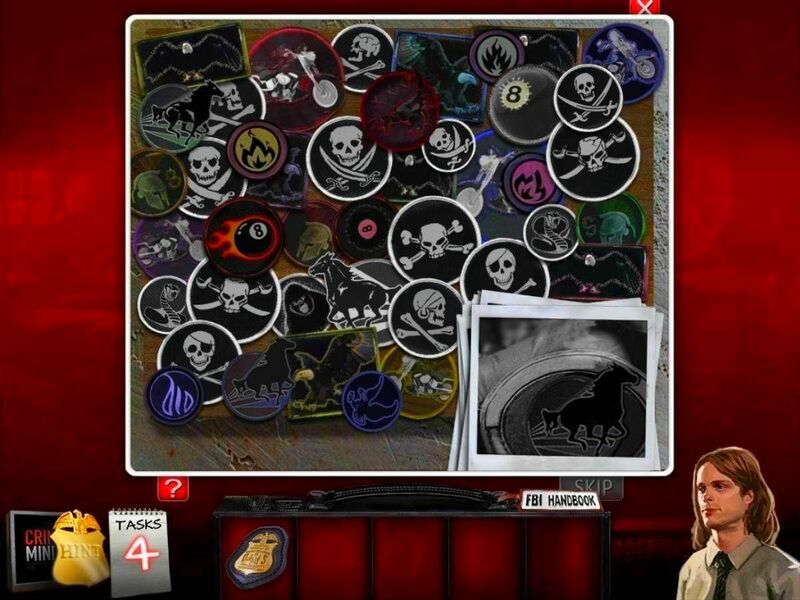 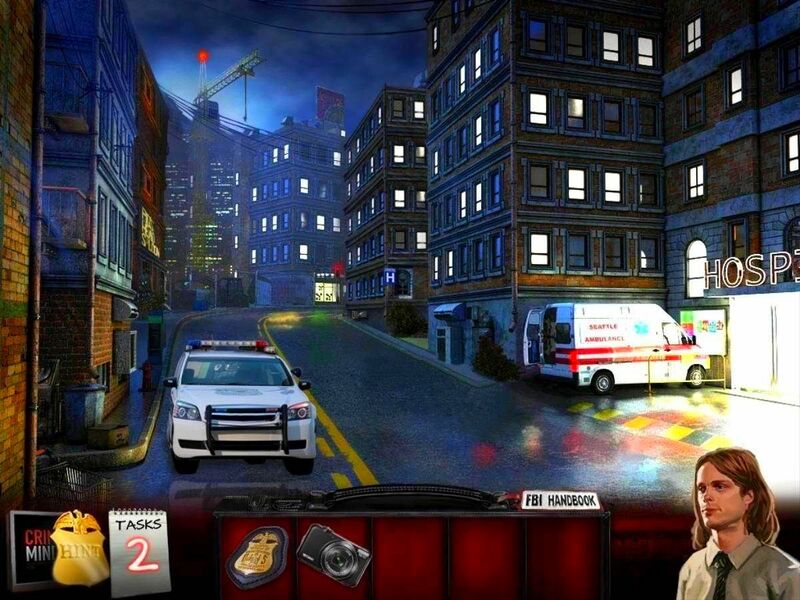 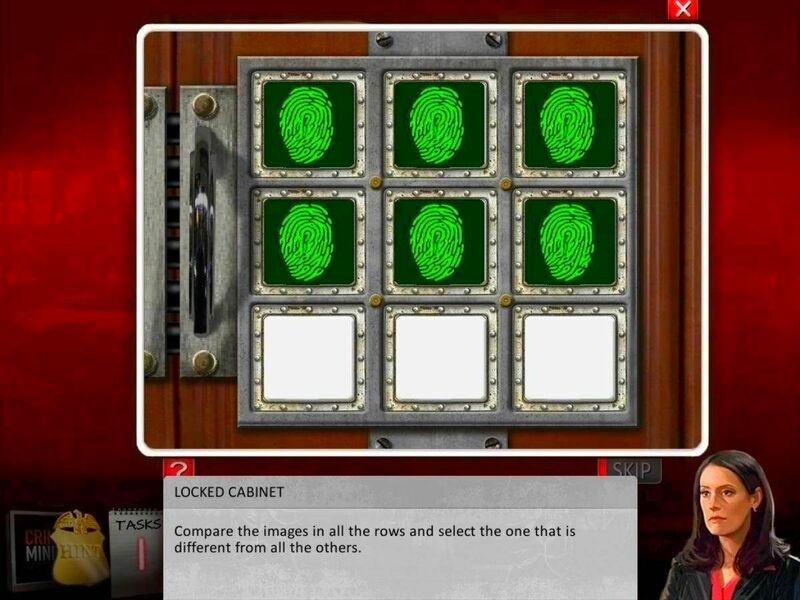 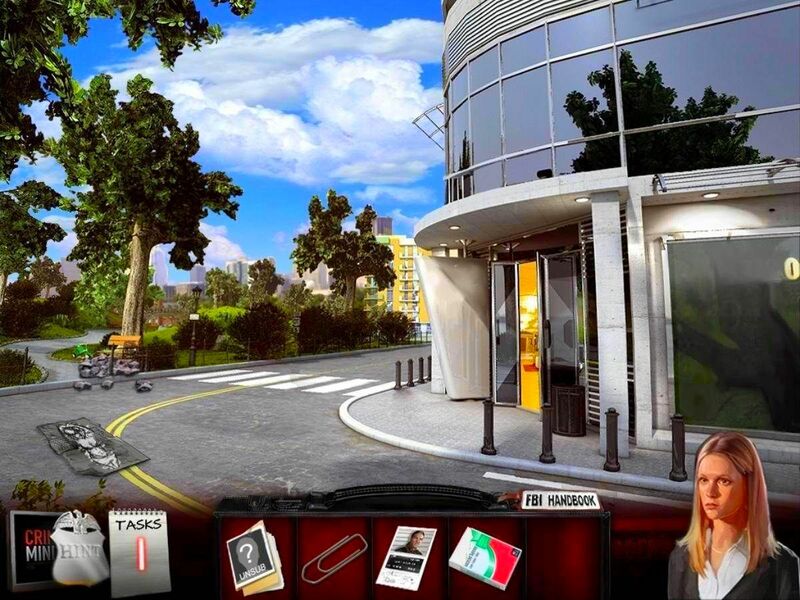 ‘Criminal Minds’ the game is based off of the popular TV show sharing the same name. 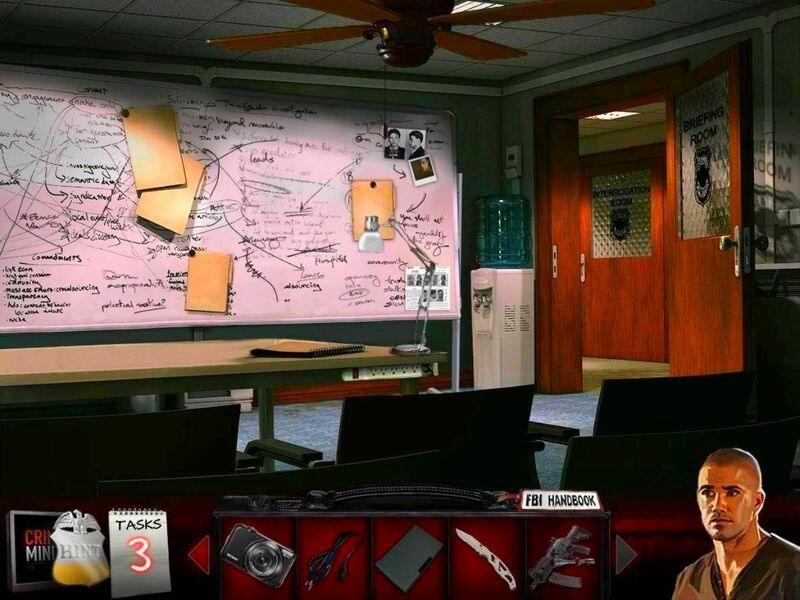 The Behavioral Analysis Unit is a branch of the FBI specializing in criminal psychology. 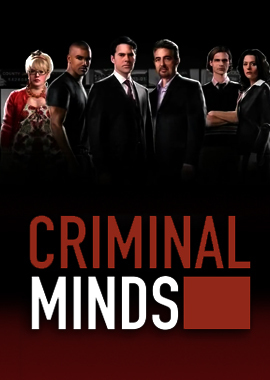 Their job is to catch the most complex criminals in the nation.